Rina Aizawa (逢沢 りな, Aizawa Rina?, born July 28, 1991) is a Japanese actress signed under Box Corporation. 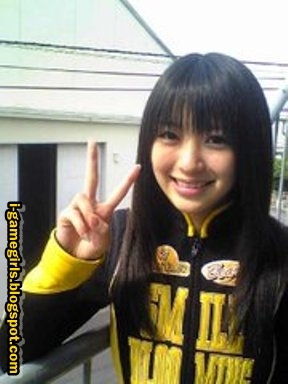 Her debut role is Saki Rōyama/Go-on Yellow in the 2008 TV Asahi's tokusatsu series Engine Sentai Go-onger. Labels: Engine Sentai Go-onger, Super Sentai, Yellow.